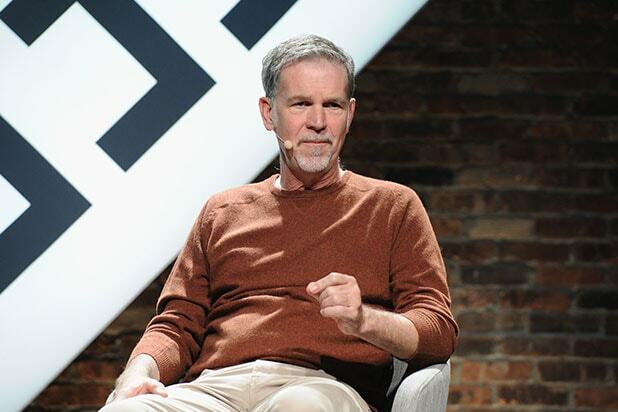 Netflix CEO Reed Hastings believes that the TV business is making strides in the right direction, but he won’t say the same about the movie business — and he thinks that theater owners are to blame. 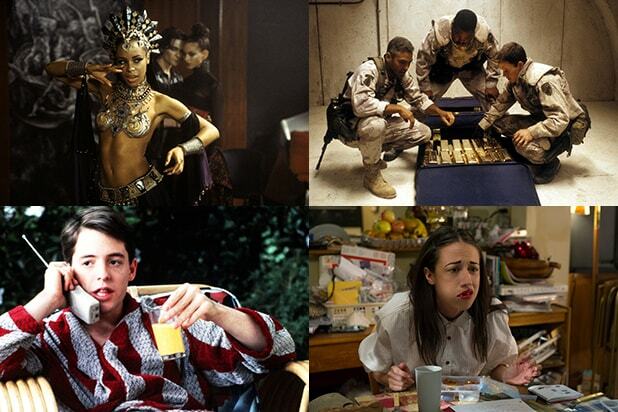 “Movie theaters are strangling the movie business. There’s been no innovation in the movie business in the last 50 years,” Hastings told the New Yorker at the magazine’s TechFest event on Friday, according to Fortune. He told New Yorker editor David Remnick that studios want to experiment with the idea of distributing movies directly to the consumers and “break the oligopoly,” but that would cause an uproar among cinema owners. Theatrical distribution drives a substantial amount of revenue to movie studios, but Hastings added that it can be more profitable and efficient for movies to be distributed in cinemas and on other platforms simultaneously. Earlier this week, Netflix signed a deal with iPic Entertainment that would allow the theater chain to screen 10 movies simultaneously with their release online. The National Association of Theatre Owners, however, expressed skepticism over the deal, warning that the distribution plan would significantly reduce revenue. “Simultaneous release, in practice, has reduced both theatrical and home revenues when it has been tried,” NATO president and CEO John Fithian said in a statement on Wednesday. Napster founder Sean Parker mentioned a plan to offer first-run movies for home viewing for $50 on the same day that they hit theaters via his Screening Room startup. According to Bloomberg, Hastings said Netflix’s chances of entering the Chinese market don’t “look good” because China doesn’t offer streaming video services.